Uttaradit (Thai: , ) is one of the northern provinces (changwat) of Thailand. Neighboring provinces are (from south clockwise) Phitsanulok, Sukhothai, Phrae and Nan. To the east it borders Xaignabouli of Laos. 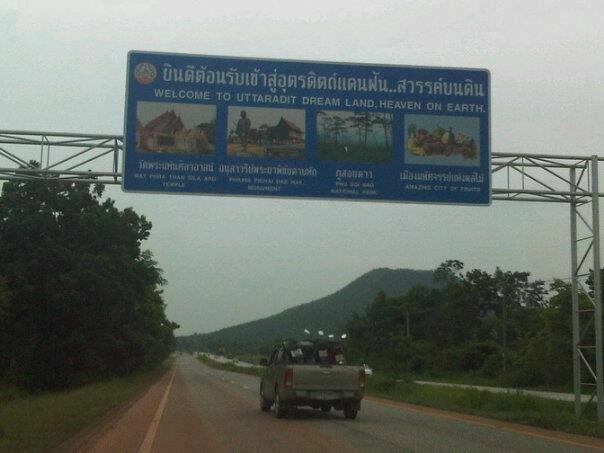 Uttaradit is 488 km north of Bangkok, and 238 km southeast of Chiang Mai. In the Sukhothai era several city states (Mueang) subject to the king were in the area of the modern province. Mueang Fang was in modern day Mueang Uttaradit district, Mueang Thung Yang in Laplae, and Mueang Ta Chuchok in Tron district. Most of the province was once covered with teak forests, then the major product of Uttaradit. The largest teak tree in the world is found at the Ton Sak Yai Park in the Luang Prabang Range. The 1,500 year old tree measures 9.87 m in circumference and 37 m in height. Originally it was 48.5 m high, but it was damaged in a storm. Sak Yai (???????) At Ban Pang Klua, Tambon Namkrai about 53 km away from the province with an area of about 20,000 rai and consists of various unsorted woods. Most important of all this botanical forest has a biggest teak tree in the world. It has a height of 37 m and a circumference of 9.58 m. It is about 1,500 years old. It was 47 m tall until damaged in a windstorm. Klong Tron (????????) 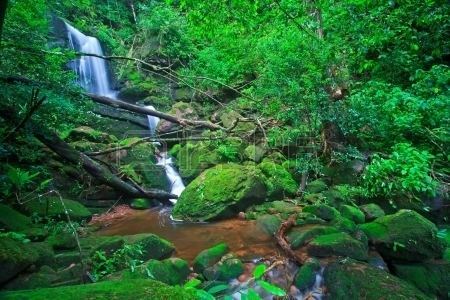 national park has a very natural forest covering areas in Tambon Saentor and Tambon Namkrai of Nam Pat district, Tambon Tham Chalong of Mueang Uttaradit district, Tambon Phaluad of Tha Pla district, Tambon Nam Phi, Tambon Phak Kuang, Tambon Borthong of Thong Saen Khan district in Uttaradit province. Total area is 324,240.80 Rai or about 518.80 km2. It consists of high and low hills. Phu Miang (????????) at Tambon Nam Pai, the Phu Miang mountains divide Uttaradit Province and Phitsanulok Province. They are about 1,656 meters above sea level. At the peak, you can view both provinces and see Sirikit Dam. The Klong Tron waterfall of eight levels is here. Chan cave (??????) at Tambon Nam Krai. It is the middle cave of five. The way to the cave is very steep and the cave entrance is semicirclar. Inside is a huge room. The ceiling is about 20 m high and in the middle of the cave a Buddha image is located. Tao cave (???????) at Tambon Nam Krai. It is on another mountain and about 620 m from Tham Chan Cave. From the cave entrance, a walkway has an excavation which looks like a stone sculpture. The way to the cave is a bit complicated; on the left side has a 17 m long hollow being steep until the first room. From here, there is a tiny hole where you can go through. Another room is linked with the right walkway. From here, you can walk to the large room where a six metre high stone pillar is in the middle. In the cave are beautiful stalagmite and stalactites. Phu Soi Dao (????????) with an area of 125,110 rai covering Nam Pad district of Uttaradit and Chat Trakan district of Phitsanulok, the park, particularly at the height 1428 metre in Ban Rom Klao, used to be the stronghold of the communists. Located in the mountainous area with over 1,800 meters height above sea level, the topography of the park is like that of Phu Kradung. It is cold throughout the year. Beside interesting natural attractions in the park, carrier and tent are available for tourists. Phu Soi Dao Waterfall, located near the office of the park, is very shady with trees and plants. The 5 level fall houses a tourist service center, No accommodation, but camping site, is available. From the fall to atop the hill takes about 4 – 5 hrs’ walk. Sai Tip Waterfall (?????????????) located in the middle of the pinery, is one of the most beautiful falls in the park. It has 7 levels, which can be reached by walking from camping area down to the 7th level, each level is not too high, so high so, tourist can admire the beautiful white and clear water falling down along the rocks, covered with moss and lichen which looks like green velvet. Wat Thamma Thipatai (??????????????) is where the door panels of the large and ancient Vihan of Wat Phra Fang are kept. The carved design is of the graceful style of the Late Ayutthaya Period. They are rated as the second best such creation next only to those at Wat Suthat in Bangkok. Wat Tha Thanon (?????????) houses Luang Pho Phet (??????????? ), the principal Buddha statue of the province. It is of the Chiang Saen style and cast in bronze. Wat Yai Tha Sao (?????????????) It features and old vihan with beautiful wood-carved door panels and lintels. The Phraya Phichai Dap Hak Memorial (??????????????????????????) 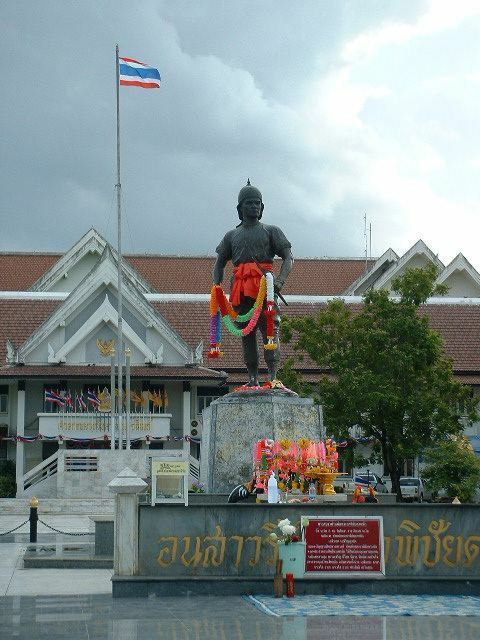 As governor of Muang Phichai (south of Uttaradit) about 200 years ago during the Thon Buri Period, he valiantly fought with Burmese evaders until one of his swords broke in two. But he prevailed. Hence the sobriquet "Phichai of the Broken Sword". 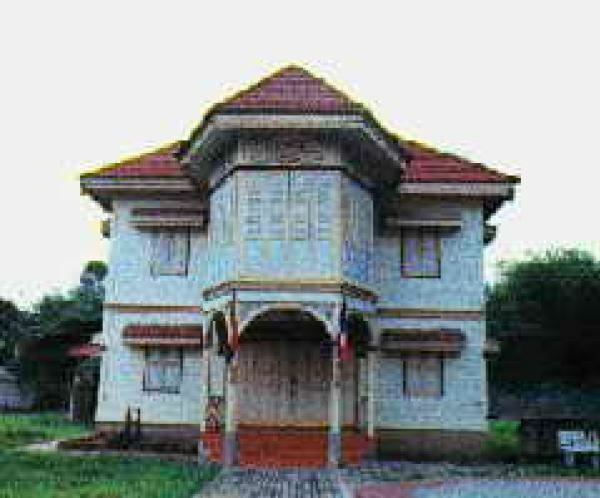 Uttaradit Provincial Cultural Hall (??????????????????????????) houses important historical relics. A major item is the "Yan Mat" (?????? ), a carved wooden carrying pole made by late-Ayutthaya Period craftsmen. Wat Klang (???????) is an old temple with beautiful plaster bas-reliefs over the ubosot. Inside are rare wall murals of the Early Rattanakosin Period style depicting the Jataka and assemblage of celestial beings. The Phra Si Phanommat Memorial (??????????????????????) commemorates a community leader who was highly revered by the townspeople. The Chinese-born alcohol tax collector contributed greatly to the development of the community and was rewarded with the rank of Phra Si Phanommat from King Rama V.
Wat Phra Borom That Thung Yang (?????????????????????) An old temple, once called Wat Mahathat. There is a large, circular-shaped, Ceylonese-style chedi enshrining a holy relic. Wat Phra Yun Phutthabat Yukhon (????????????????????) 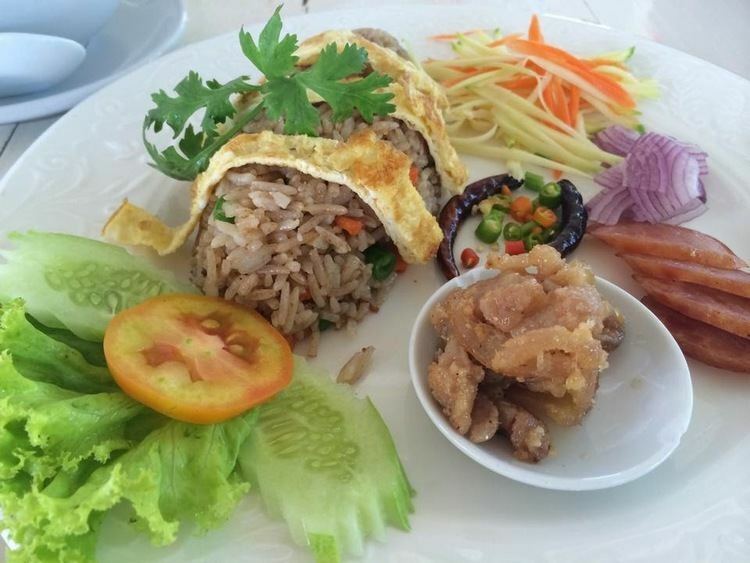 features a Chiang Saen-style mondop which covers a pair of holy footprints. It also houses a Sukhothai-style Buddha statue cast in bronze. Wat Phra Thaen Sila Art (???????????????????) The major feature is the base of a sermon platform built with laterite. The square slab with pattern is believed to have been made during the Sukhothai Period. Namtok Mae Phun (???????????) at Ban Ton Klua, about 20 kilometres from town. The dam-like barrier creates multi-level cascades amid pleasant natural surroundings. Bo Lek Nam Phi (??????????????) was the source of the best quality iron ore which was used to fashion swords and weapons in the past. Today, there are still two "wells" in existence. Ores from these two sources are believed to have been used to make swords for kings only. Lam Nam Nan National Park (???????????????????????) It is a complex mountain range comprising various kinds of abundant forests. 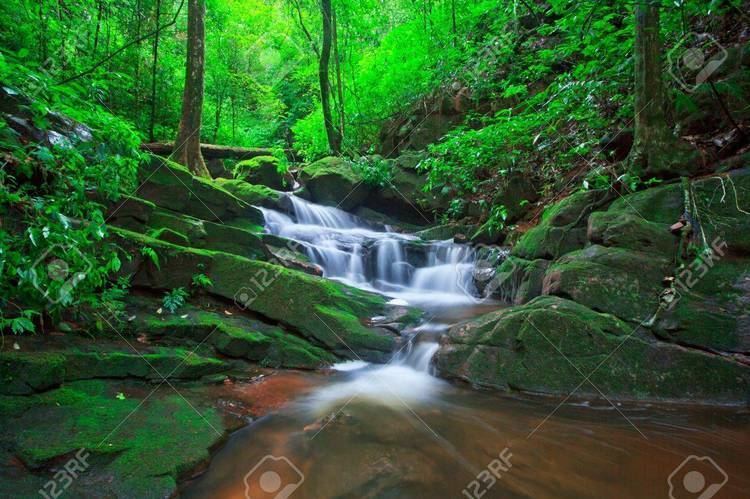 It covers a total area of 624,468 rai and consists of mixed deciduous forest, dry evergreen forest, hill evergreen forest and deciduous dipterocarp forest, where the leaves will transform into beautiful colours during winter and is a habitat of various types of animals such as barking deer, deer, wild boars, bears and more than 200 kinds of birds. Sirikit Dam (??????????????? ), in the park, is the countrys largest earthen dam. Phraya Phichai Dap Hak and Red Cross Fair (??????????????????????????????) is organized to commemorate the heroic deeds of Phraya Phichai during 7–16 January every year at Phraya Phichai Dap Hak Stadium. There are the Provincial Red Cross Centre’s booths selling products, traditional and cultural performances, various forms of entertainment and a ceremony to worship Phraya Phichai Dap Hak. The Tradition of Buddha Cremation (?????????????????????????????????????? 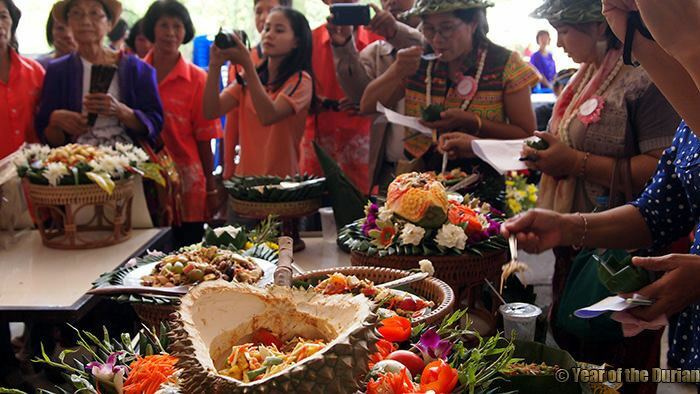 ), a religious ritual seen nowhere else, is held at Wat Phra Borom That Thung Yang after Visakha Bucha day in May. It features the re-enactment the funeral ceremony for the Lord Buddha.